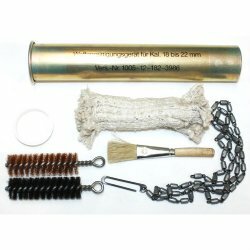 Cleaning kit for 18mm to 22mm weapons. 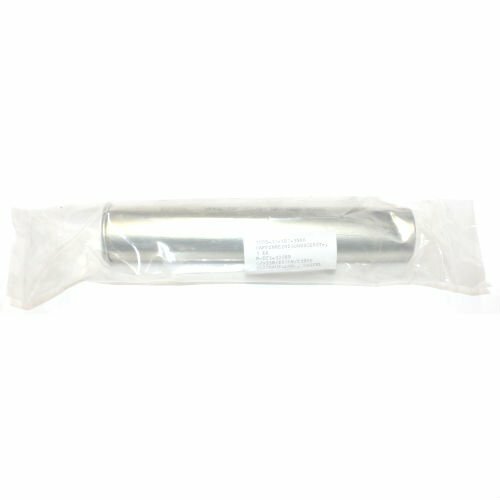 Comes new in wrap. This kit is as issued to German forces for cleaning and maintenance of 18-22mm weapons. 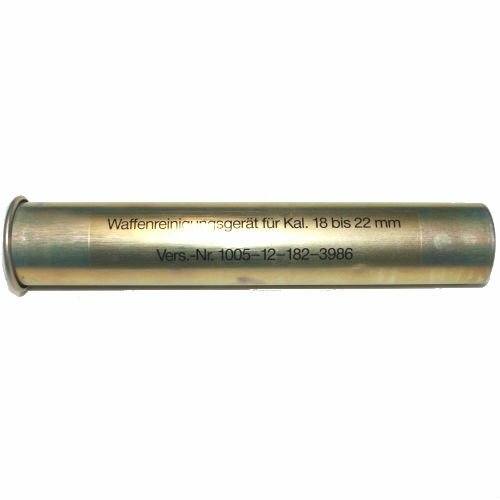 Great for many flare guns, shotguns (12g, 10g, 8g) and 20mm weapons.